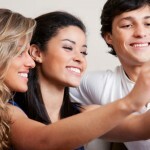 Is Snapchat for Small Businesses? 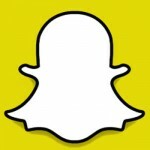 This guide on Udemy was designed to help businesses learn how to utilize Snapchat. If you are a business that creates products or services aimed at teens and young adults, you may want to consider completing this course to get some fresh ideas about marketing your business. These 8 brands are using Snapchat (successfully) to promote their business. Check out this article to see what brands are using it and why it is working for them. Some of their strategies may be useful for your business.